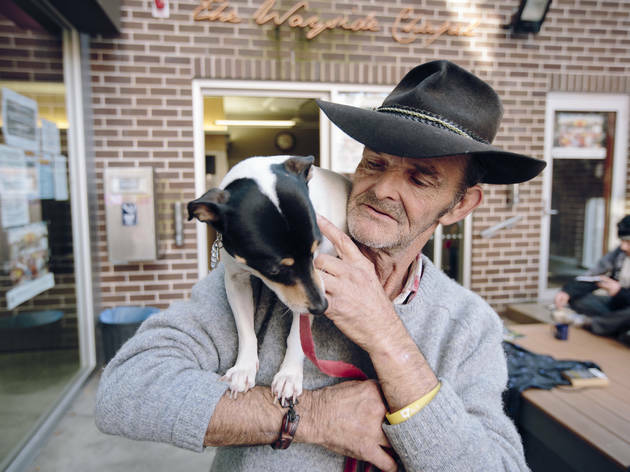 Each morning between 9 and 11am, Wayside offer a breakfast program for Sydney’s homeless. The city’s street lifers aren’t cooked for but there’s a fully operational kitchen so they can help themselves to coffee and cereal. There are always volunteers around to hang out with or chew the fat with. On Saturdays and Sundays, community volunteers serve porridge, toast, eggs and cereal. 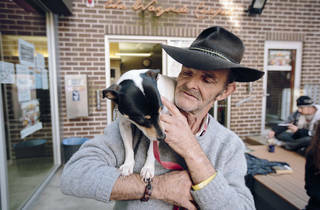 Wayside Chapel invites anyone who needs it to come in and have a feed – whether it’s the homeless or folks just down on their luck, they don’t ask questions. Check out the Wayside Op Shop.